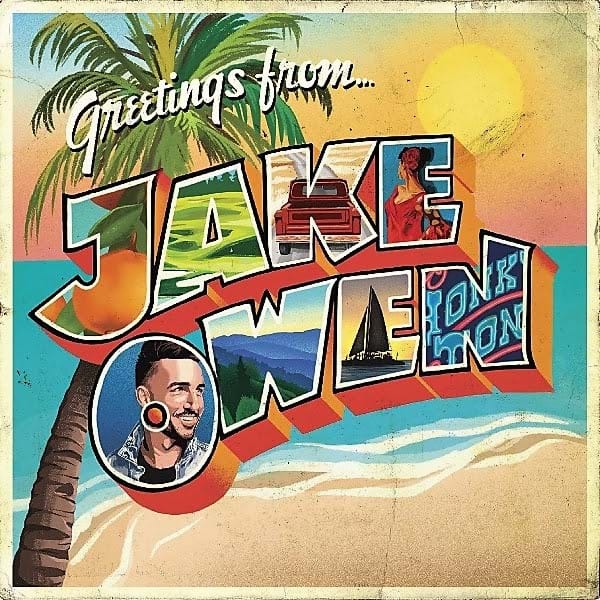 Jake Owen has set free to the world another great track from his upcoming GREETINGS FROM…JAKE album due for release March 29. “That’s On Me” is Jake’s great new single. Download HERE. “GREETING FROM … JAKE” features the PLATINUM-selling #1 smash “I Was Jack (You Were Diane)” and the song that is on repeat in everyone’s head at the moment “Down To The Honky Tonk”, currently sitting in the Top Ten heading for the number one spot. The light-hearted anthem to living like a blue-collar king is nominated for Single of the Year at the upcoming 54th Annual Academy of Country Music Awards, broadcasting live from Las Vegas April 7.